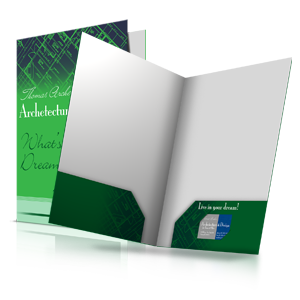 Sales sheets are often used as guides, inserts or handouts for varying types of business presentations, events, conferences, trade shows or meetings. 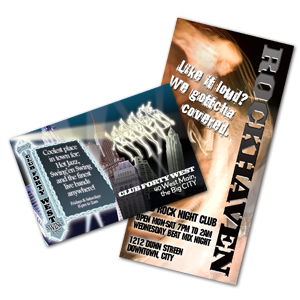 Allegra offers printing and design for sales sheets. 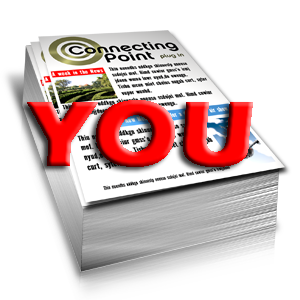 We can create eye-catching imagery and effective layouts for conveying your message and keeping your brand professional. Get instant pricing when you choose a quantity, size, and paper stock. Call us if you would like to speak to a representative, or email us with questions and comments. Allegra is happy to help you convey your business message. Let Allegra save you time and money... Simply enter your mailing quantity in the pricing calculator on the right, upload your mailing list, and let the professionals at Allegra do the rest! Allegra recommends the use of our free downloadable templates when creating your design. 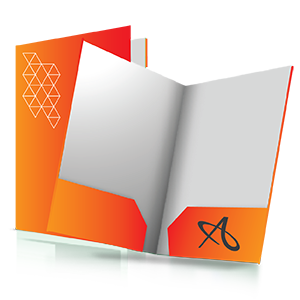 This is to ensure that your brochure layout, size, and folding dimensions match ours. 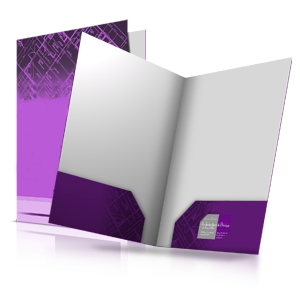 These are three different template formats for you to download complete with instructions.